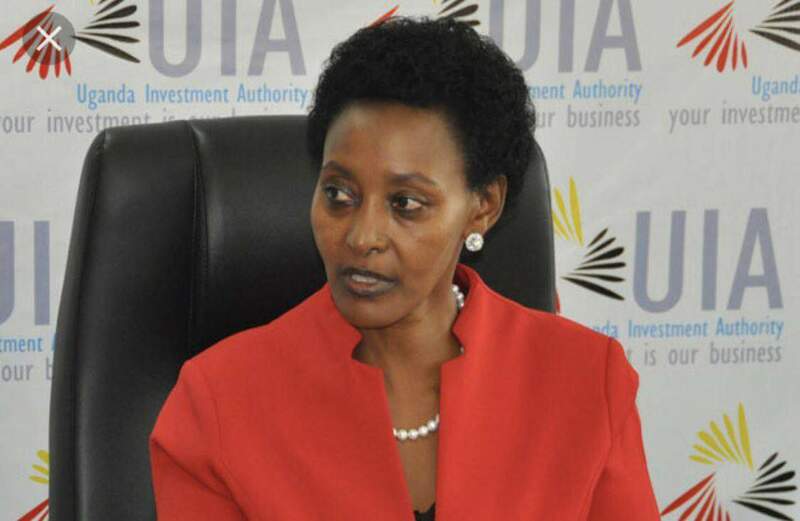 The Executive Director of the Uganda Investment Authority (UIA), Jolly Kaguhangire has been forced out of office for reasons relating to abuse of office and undermining the Board that governs the Authority. 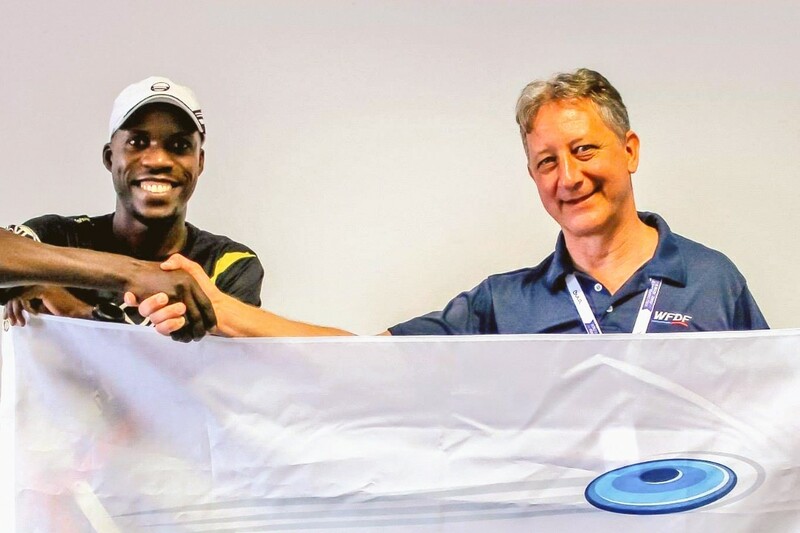 The decision to have Kaguhangire, 41, interdicted was reached on Tuesday following a meeting convened by the UIA Board of Directors. She is accused of corruption, abuse of office insubordination, as well as misleading and lying to the Board among an array of other serious accusations. In a June 26 letter addressed to Kaguhangire, the Board Chairperson, Mr Emely Kugonza said the Board had resolved to interdict her from office while a select committee has been appointed to probe into the allegations the Executive Director is facing. 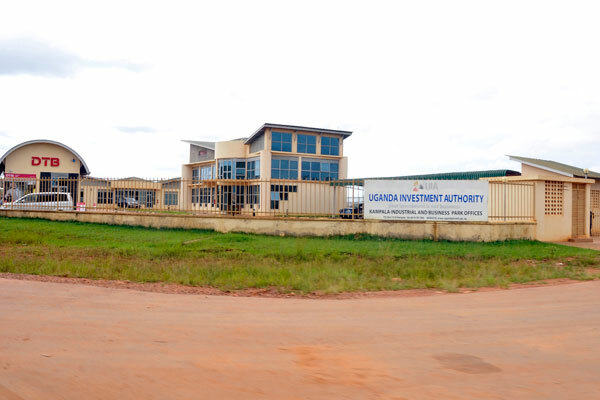 “The Board of Directors sitting on June 26 at the Uganda Investment Authority offices has resolved to interdict you from office for a period of three months with effect of June 26 [today],” Mr Kugonza wrote to Kaguhangire. Kaguhangire who has since early last year been in the office of E.D at the government agency mandated to promote investment in the country, also faces corruption allegations. The allegations were raised by some UIA staff and they relate to lack of integrity which has dented the image of the Authority. She is further accused of defying the directives of the Ministry of Finance and Board of Directors to implement the one year Strategic Plan for UIA. On top of that, the Executive Director is faulted for closing the UIA offices situated in the Namanve Industrial Park without the authorisation of the relevant authorities. As such, Kugonza said “the Board has appointed a select committee to investigate the grounds of interdiction and you will be availed an opportunity to defend yourself before the select committee” in his letter to embattled Kaguhangire. 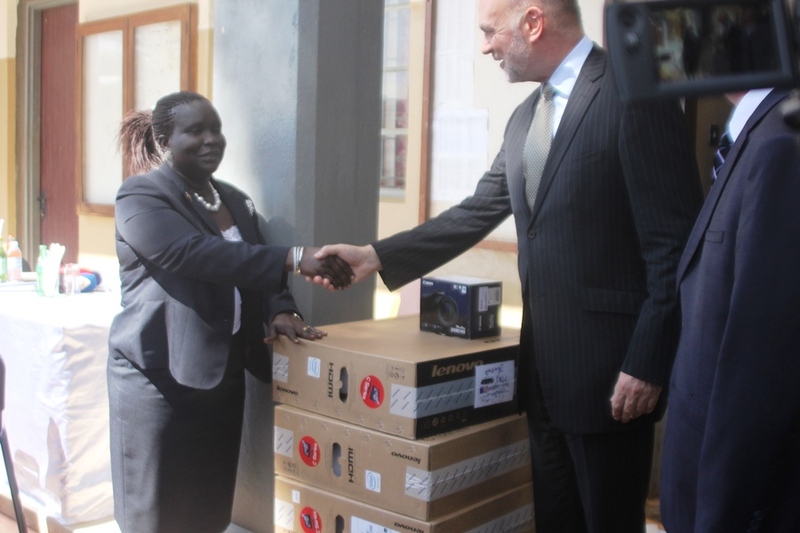 Kaguhangire has been ordered to hand over the office to Mr Basil Ajer, the Director of the Small and Medium Enterprises Division who will serve in acting capacity as the Executive Director during the 3 months period. 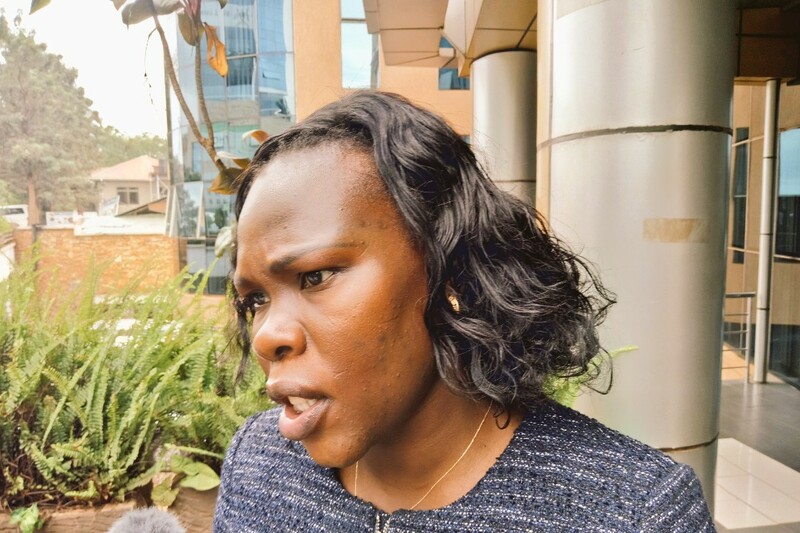 It is not the first time Kaguhangire, a former Assistant Commissioner Service Manager at Uganda Revenue Authority (URA) is in a difficult position to save her UIA job. Her troubles began last year, just months after her appointment to head the Authority. In July last year, allegations similar to those raised by the Board were brought to its attention, however, they later appeared to have been managed internally. Months ago, she was entangled in controversy after she effected a restructuring process at the Authority, which some said had elements of nepotism and tribalism. Only days ago, a section of staffers at UIA petioned the Inspector General of Government (IGG), Irene Mulyagonja asking her to investigate Jolly Kaguhangire over abuse of office, possession of firearms by some workers and corruption, among others. In the letters, the petitioners also accuse Ms Kaguhangire of wrongfully using her powers to manipulate the board in regard to the ongoing restructuring process that started in February. The petitioners also accused Kaguhangire of filling positions such as her personal assistant, executive assistant, and administrative assistant and all the drivers with people from Western Uganda where she hails from. 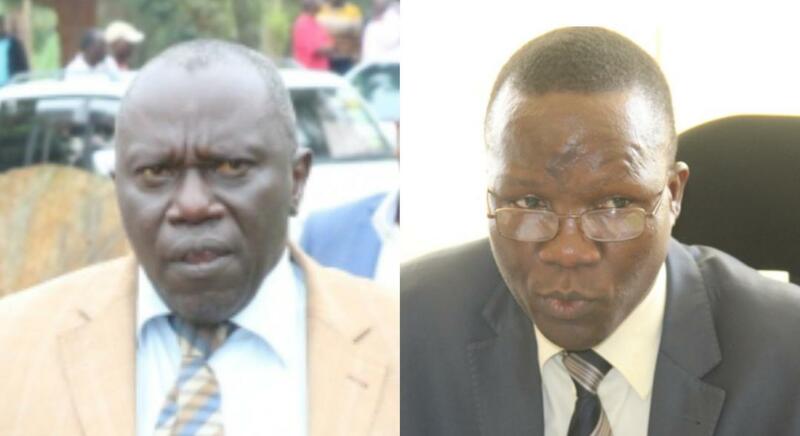 Despite having spent several years in revenue administration and about 12 years at Middle and Senior Management level while at URA, some have observed that Kaguhangire lacks the competence to run an Authority that is responsible for the country’s investments portfolio. Some individuals who have interacted with her in her official capacity opine that she lacks the skills as basic as articulating the mandate of UIA as well as its strategy in improving ease of doing business.